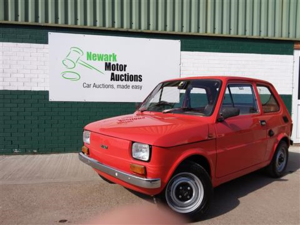 "WOW" What a little cracker this is, Classic 1996 126 Retro Look Left Hand Drive,immaculate condition, looks beautiful and drives superb. 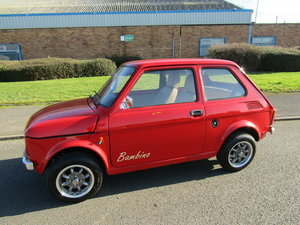 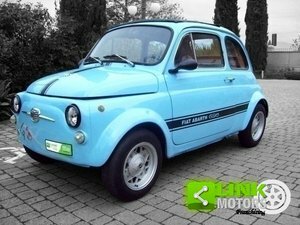 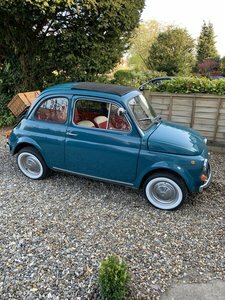 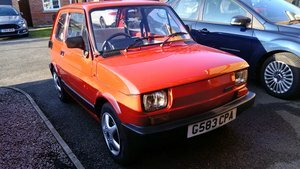 To see all 30+ pictures of this lovey classic please go to our website at www.carhouse2000.co.uk this is not a link so you will have to search. 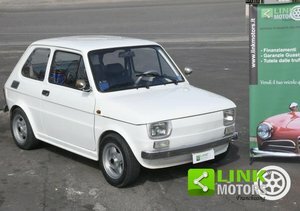 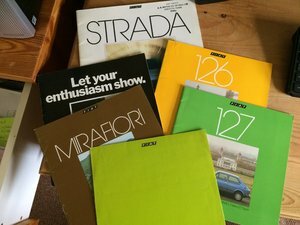 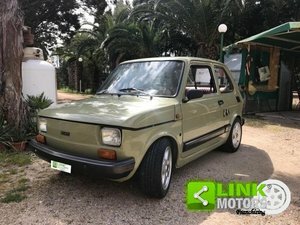 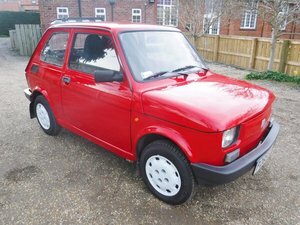 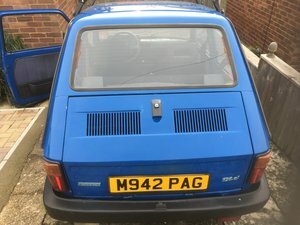 Original Fiat Strada, Mirafiori,126,127, brochures and price list.Would make a great addition for an owner or enthusiast.